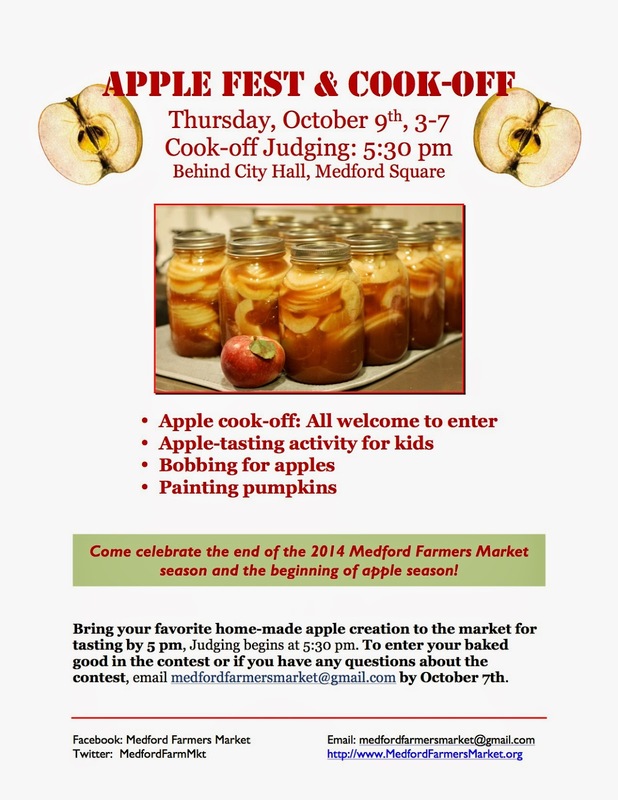 Come celebrate the end of the 2014 Medford Farmers Market season and the beginning of apple season! 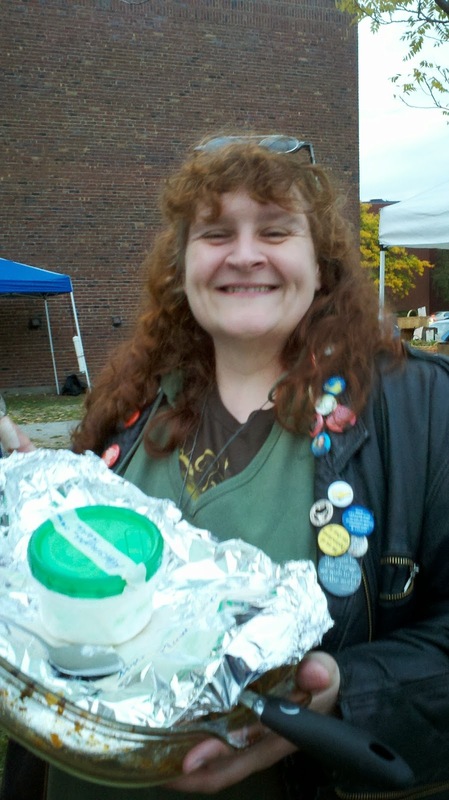 Bring your favorite home-made apple creation to the market for tasting by 5 pm. Judging begins at 5:30 pm. To enter your baked good in the contest or if you have any questions about the contest, email medfordfarmersmarket@gmail.com by October 7th. Join us for our Summer 2015 Season, Starting Thursday June 4th, Medford Square!